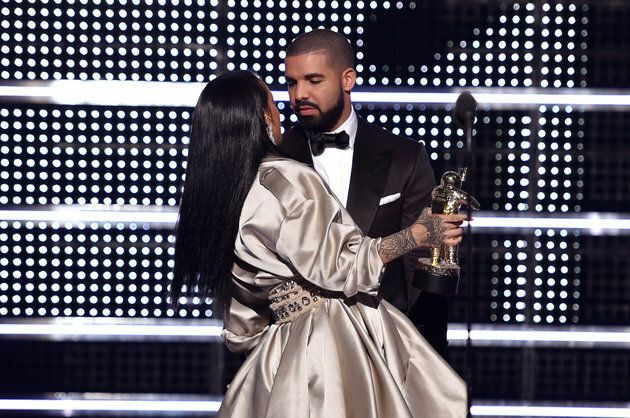 Drake Speech To Rihanna At The VMA Is A Relationship Lesson. Last night VMA was the best they had in a long time. 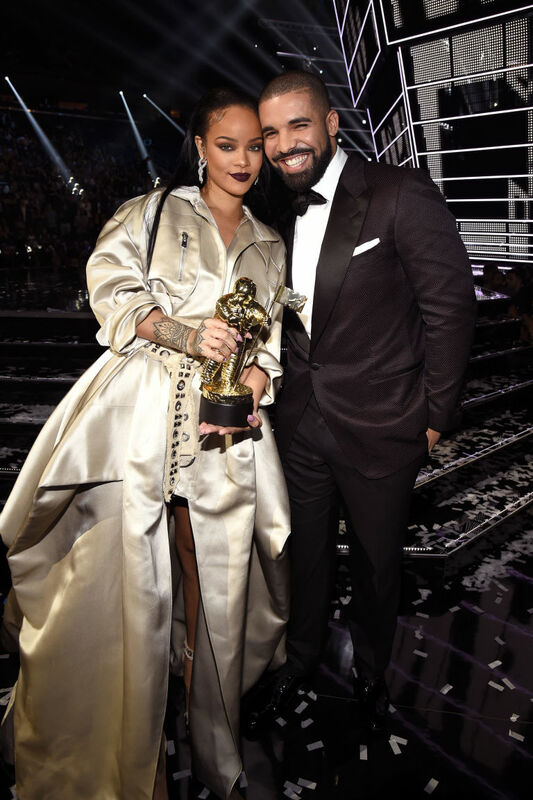 Now why everyone that agree with me think that Beyoncé stole the show and made everyone look bad, the other highlight of the night was Drake speech to Rihanna when she awarded the Michael Jackson video vanguard award. 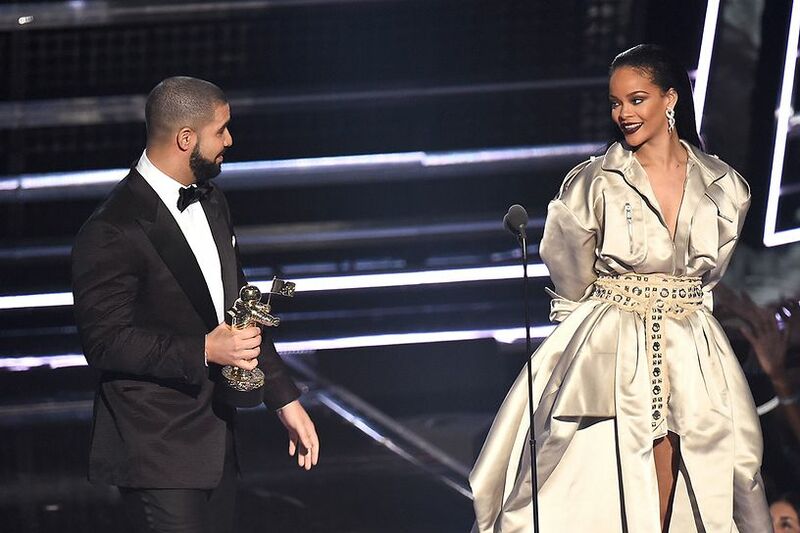 He went on to confess that he has been in love with Rihanna since he was 22. Now around that time we all know that Rihanna was still heavily in love with Chris brown. Which cause the beef between Drake and Chris brown. But the reason why I say this is a relationship lesson is because the timing of it all. Look we are no fool we all know that Drake has not been in love with Rihanna since he was 22, he was out there sleeping around with other women. We all know about Nicki Minaj, and Serena Williams. And same goes for Rihanna, she has to let go of her feelings for Chris brown and she had to go out and have her fun as well in order for her to be ready for what she and drake have now. They are at a place where whatever they have now it's can really work between them. When you really want to be with someone you got to let the timing be right, if you know me then you know I'm not one to wait for time and no one, but if the love is real and you really see yourself with that person then you got to let them go and let them do what they feel like they need to do in order to be with you and understand where they coming from. And if it meant to be then they will come back and hopefully you ready for the relationship. Cause remember getting a man is easy but keeping a man and staying in a happy and healthy relationship is a lot of work. Only time will tell if they are real deal together. But hopefully you can take from what they did and apply the same to what you need in a relationship. The last thing you need is to be with a man with his red light on waiting for him to change. I'm not saying wait for a man, cause you be a fool to wait for a man while his red light is on. Go out and enjoy life and work on you and become the woman you know you need to be and if the love is real then you both will come back together, but if it not then you meet another.